Donations to the New Israel Fund (NIF) have dropped nearly 20% in the past year from $33,062,783 in 2015 to $27,064,945 in 2016, according to the annual financial statement recently released by the organization. This marks a six-year low in donations received by the US-based organization. The NIF has also cut its overall funding to Israeli groups by some 35% over the past several years, providing $20,176,422 worth of donations in 2008 but only $13,541,427 in 2016. According to its website, the NIF aims to advance liberal democracy and to fight injustice in Israel and has donated over $300 million to over 900 organizations since its establishment in 1979. In recent years, the NIF has faced sharp criticism from pro-Israel groups over its funding of NGOs that are vocally critical of Israeli policy. 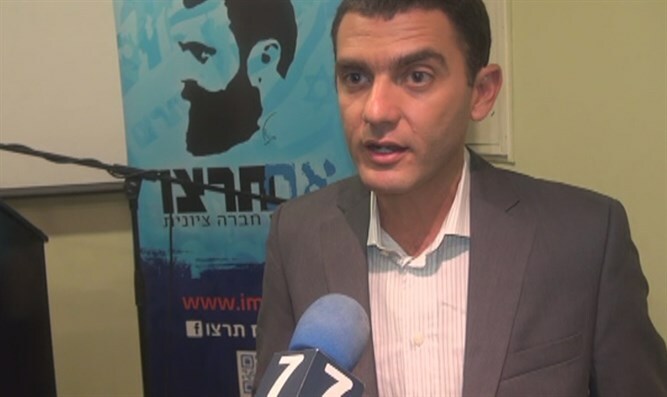 In December 2015, Zionist NGO Im Tirtzu conducted a high-profile campaign exposing what it dubbed “foreign agent” organizations funded by the New Israel Fund and foreign governments. In 2010, the NIF was accused of funding the majority of NGOs that gave testimony to the United Nations-commissioned Goldstone Report, which accused Israel of committing war crimes during 2009’s Operation Cast Lead in Gaza. Prominent recipients of NIF funding include Breaking the Silence and B’Tselem, which promote international pressure on Israel and have accused the IDF of perpetrating war crimes. According to its financial statement, the NIF donated $438,766 to Breaking the Silence in 2016, a 300% increase from 2015. B’Tselem has also received increased funding from the NIF, receiving $360,659 in 2016, a 40% increase from 2015. “We are glad to see that our ‘foreign agent’ campaign succeeded in shedding light on the destructive activities of the New Israel Fund and the NGOs it supports,” added Peleg.